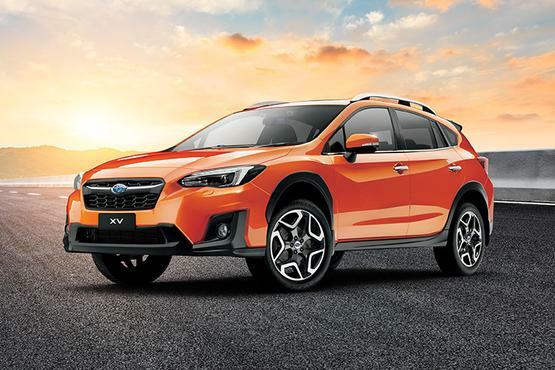 Tune up the fun with the limited Subaru XV S-Edition1. It's the XV 2.0i-S AWD reimagined with more head turning star-power than ever before. Tricked up with bold Subaru Tecnica International (STI) branding, dynamic accessories, stylish cargo solutions and blockbuster value. Pricing is only an additional $990 at MLP compared to a fitted RRP value of over $1,750. 1 Only Available on Subaru XV 2.0i-S AWD. 2 Subaru Genuine Parts are covered by Subaru Australia's Genuine Parts and Accessories Warranty. For full warranty terms and conditions, click here. 3 Available at participating Subaru retailers only. Limited stock available; only 200 units nationally. Not available to fleet, government or rental buyers.